2016 – Save the dates for “Movie in Yellow Slide Park” in Deer Ridge -Saturday July 23, 2016 and Saturday August 20, 2016. 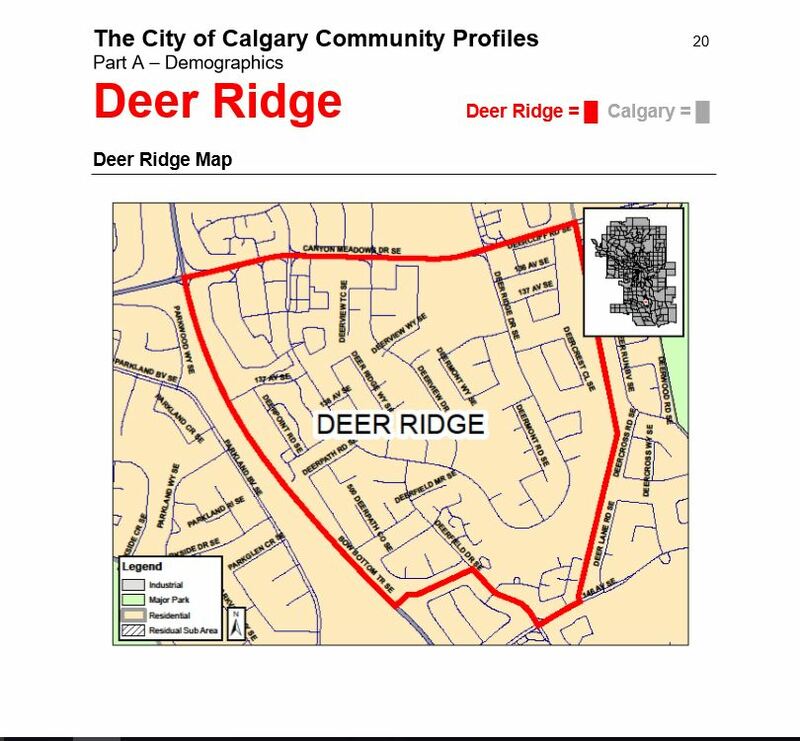 Posted in: Deer Ridge - Movie in the Park, Deer RIdge Community, Deer Ridge Community Association, Deer Ridge Yellow Slide Park. Tagged: Deer Ridge Community, Deer Ridge Yellow Slide Park, Movie in Yellow Slide Park. ← June 21, 2016 – AGM – Deer Ridge Community Association. Come out at 7 pm to the Trico Centre and join us for our Annual General Meeting.